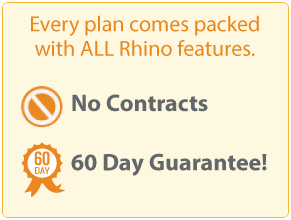 You are going to love Rhino Live Chat and Support! Try Another Name This Can Be Changed Later. Create your helpdesk name above. This can be later changed to your own domain in your account settings.